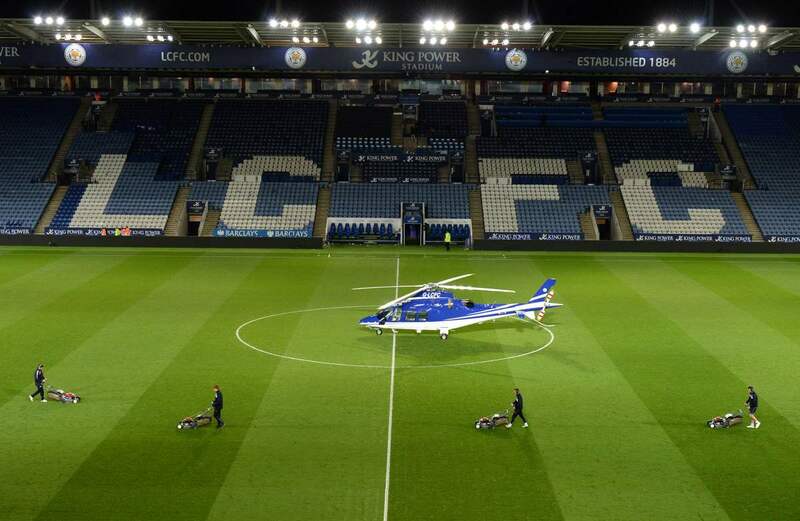 The helicopter crashed after Saturday's game against West Ham in the car park close to King Power Stadium -- the scene of jubilation two years ago when underdog Leicester City won the Premier League in a remarkable footballing feat. "We are dealing with an incident in the vicinity of the King Power Stadium. Emergency services are aware and dealing," police said. 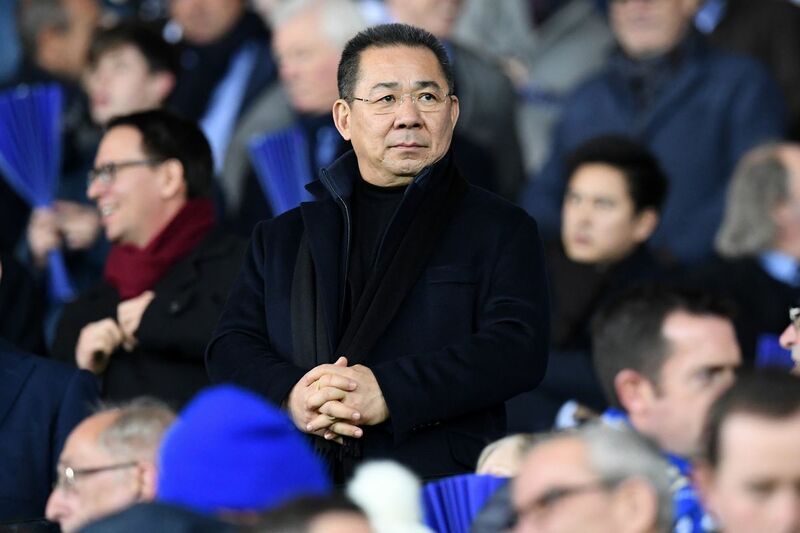 Thai businessman Vichai, who has poured millions into the club, often leaves the stadium in his helicopter when he attends a Leicester home game. The helicopter takes off from the pitch. "Literally the engine stopped and I turned around, and it made a bit of a whirring noise. It turned silent, blades started spinning and then there was a big bang," he said. He said he saw "a huge fireball" when he ran to the scene. 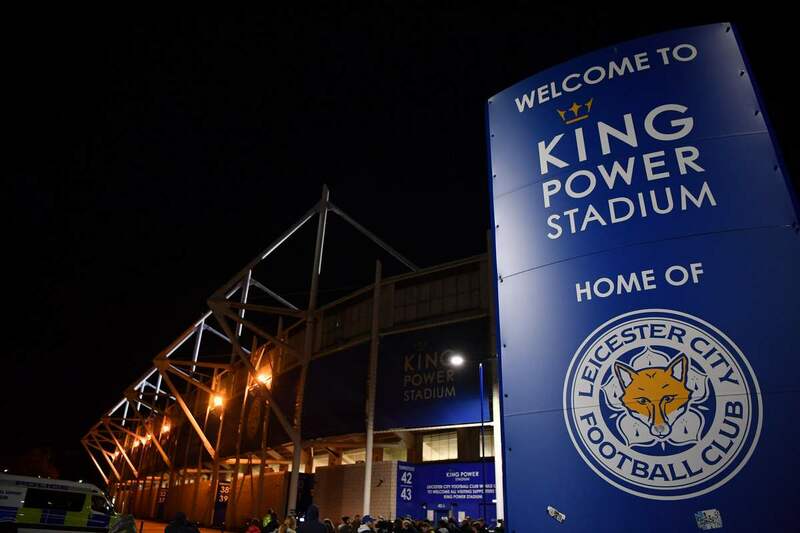 "We are assisting Leicestershire Police and the emergency services in dealing with a major incident at King Power Stadium," the club said in a statement. Vichai, who owns the King Power company, bought the club in 2010 and became chairman the following February. Jonathan Ashworth, Labour MP for Leicester South, tweeted: "Awful horrific scenes at @LCFC with the helicopter crash." "We sent a doctor, two paramedics in ambulance cars, a crewed ambulance and our Hazardous Area Response Team, with the first resource arriving within two minutes of the call," it tweeted. Sky Sports said the helicopter took off from the pitch between 8.30 pm and 8.45 pm local time (1930 to 1945 GMT) but developed problems shortly afterwards with its tail rotor. It was under the ownership of Vichai that Leicester created one of the biggest shocks in English football history by winning the 2015/16 Premier League, having started the season as 5,000/1 outsiders for the title. West Ham defender Pablo Zabaleta, who played in Saturday's game, tweeted: "My thoughts and prayers are with all those involved in the helicopter accident at Leicester City." His teammate Declan Rice tweeted: "Horrendous scenes at the king power tonight, my prayers & thoughts go out to everyone involved at Leicester." Vichai made major investments in the club after his purchase, returning them to England's Premier League from the second-tier Championship in 2014. They seemed initially outmatched by richer and more established clubs from London, Liverpool and Manchester, languishing at the very bottom the table for most of the 2014-15 season. The Foxes, as the team are known, then engineered what fans now fondly refer to as the "Great Escape", winning seven of their last nine matches. They ended up finishing 14th, securing themselves another season in Europe's richest league in 2015-16. Vardy, signed from unheralded Fleetwood Town, scored in 11 consecutive matches, propelling the men in blue to a title without parallel in Premier League history. The success also qualified them for the first time for the Champions League, the lucrative championship played by Europe's most successful side, including Barcelona and Real Madrid. There, Leicester City defied the odds yet again, winning their group before eventually losing the quarter-final 2-1 over two matches to Atletico Madrid.